Harley-Davidson is very big and important here in York, Pennsylvania. 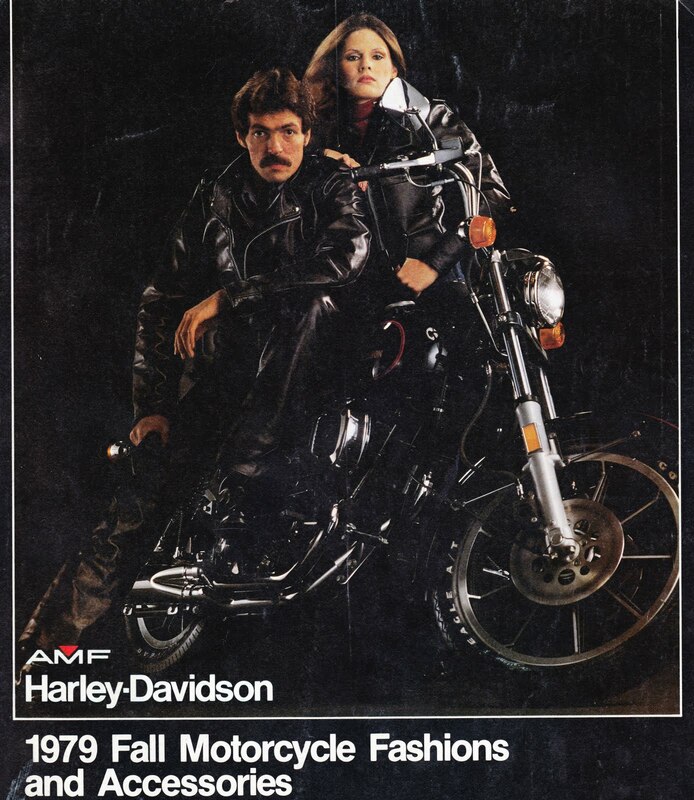 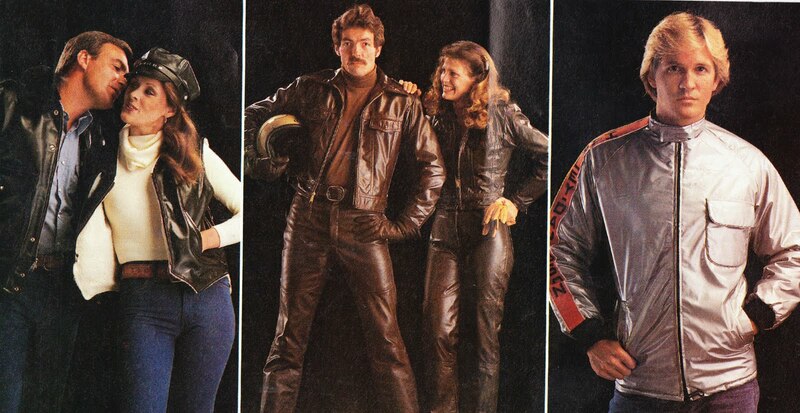 But I had to have a few chuckles at its expense when I came across a copy of its 1979 Fall Motorcycle Fashions and Accessories catalog. 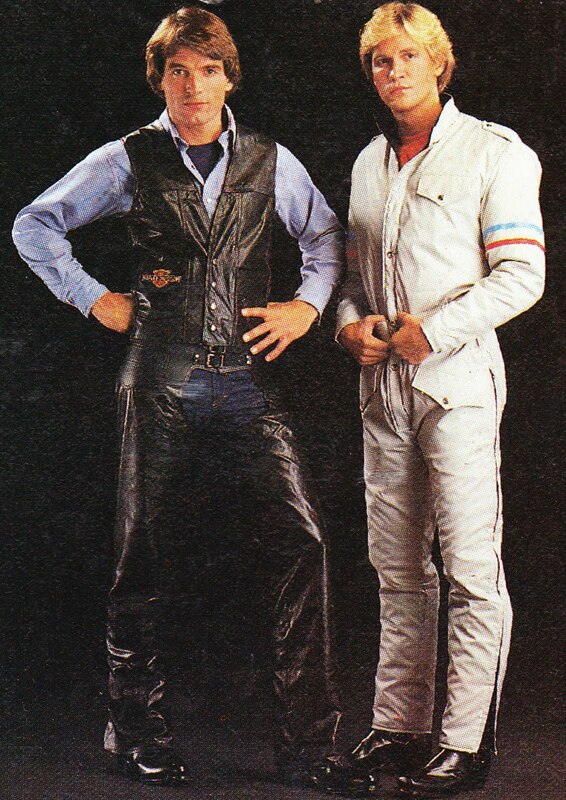 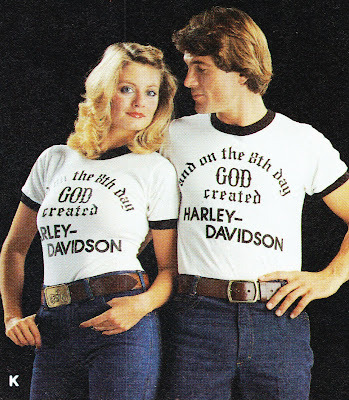 Late 1970s fashion and Harley-Davidson culture did not mix very well.